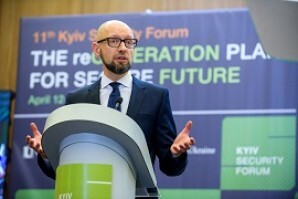 The annual international event "Kyiv Security Forum" is devoted to European security. 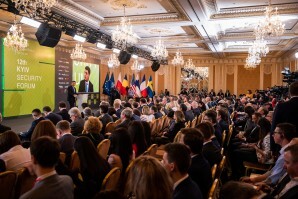 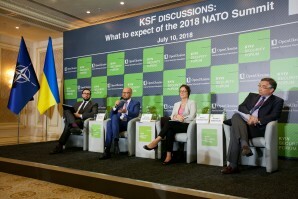 It gathers annually the most known politicians and representatives of the leading think tanks in Europe, USA, Russia and countries of the Black Sea Region. 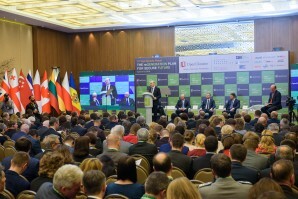 impact on policy-making process in Ukraine. 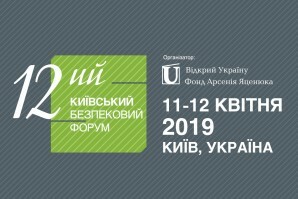 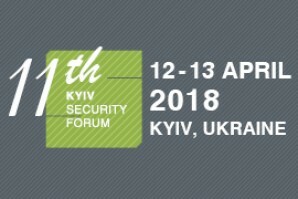 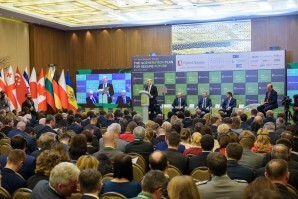 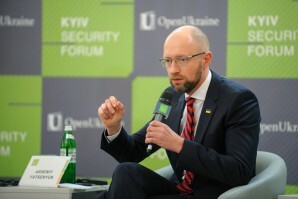 Kyiv Security Forum 2018 - http://ksf2018.openukraine.org/en.